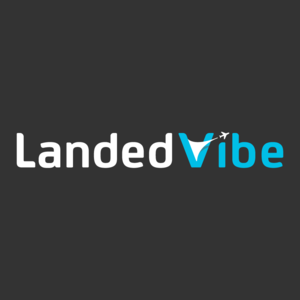 We are looking for a well-rounded senior developer who can lead the product development of LandedVibe on the web. You will be in charge of all things web for us, from implementing front-end design to writing scalable back-end code. Preferably a 6 months contract with a possibility of extending to full-time. But we understand getting the right candidate in Vietnam can be hard to let’s make this flexible. Being a lead developer for LandedVibe, you will do more than just being a developer. You will have a chance to: - Adopt an entrepreneur hat - Think differently and creatively in everything you do - Solve challenges technically and business-wise (yup, everyone listens to you) - Employ newest web technologies to grow the product. If you are creative and ambitious, that's a huge plus too. We want to partner with developers who are passionate about startups solving regional/global challenges.